From leadership panels and masterclasses to industry and alumni engagement opportunities, we've got something for everyone. 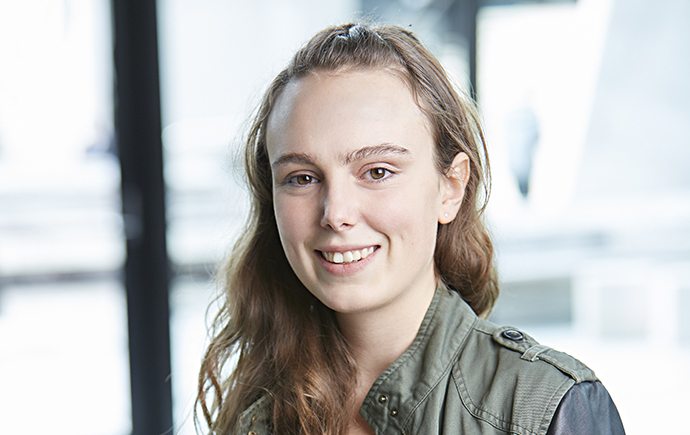 From volunteering and mentoring to developing global networks - Monash alumni do amazing things. Stay up to date and get our latest alumni news delivered to your inbox. Update your details. 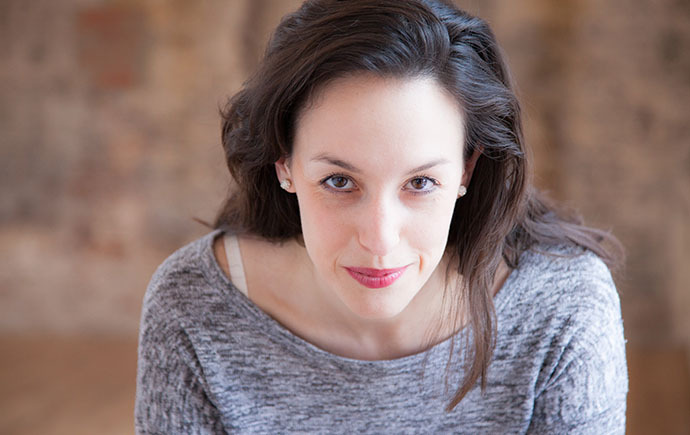 Clara Francesca Pagone, actor, writer, director, performance art creator, shares how her involvement with MUST (Monash University Student Theatre) kick-started her professional career in theatre. 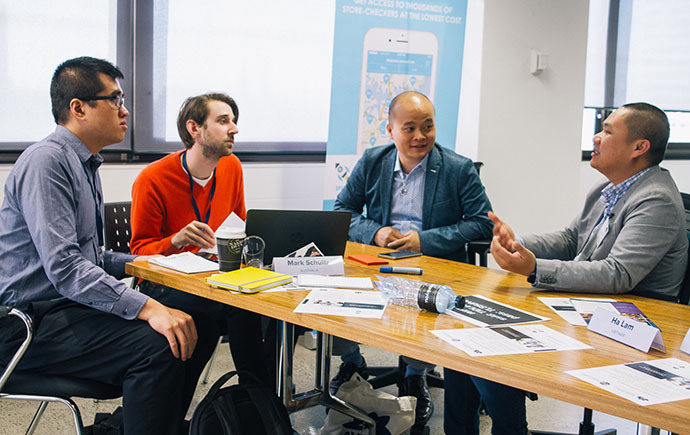 An Australian-grown initiative is aiming to harness young leaders to unlock new opportunities in the Australia-Vietnam relationship. 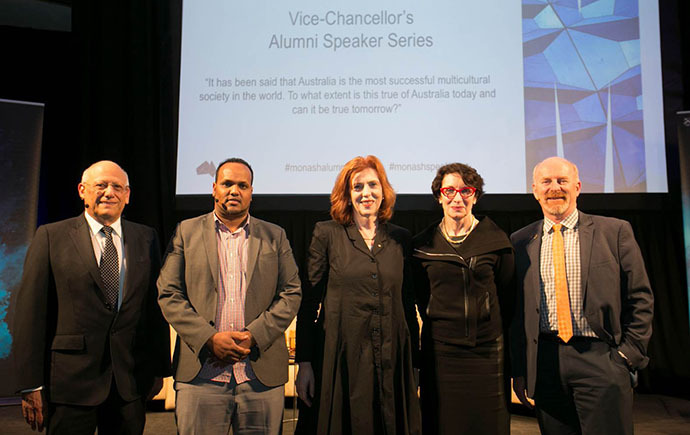 Monash welcomed our alumni, staff and friends to The Pavilion at the Arts Centre Melbourne for the second Alumni Speaker Series of 2017 in July. 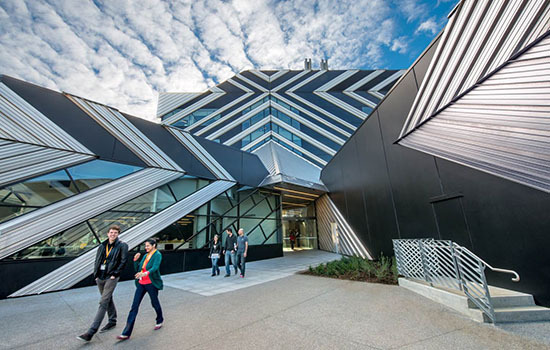 As Australia continues to deliver on its innovation agenda, Monash University has achieved top spot as Australia’s most innovative university in the Reuters Top 75: Asia’s Most Innovative Universities. 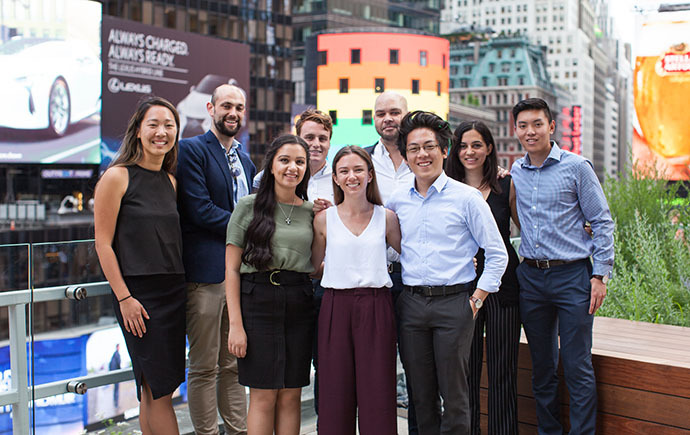 Bachelor of Pharmacy student, Monica Hai, reflects on her experience in New York City as part of the Global Discovery Program. 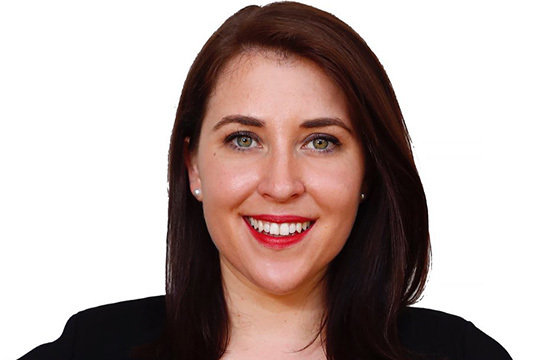 Monash University graduate and News Corp national political editor (Sunday editions) Annika Smethurst has won the 2017 Press Gallery Journalist of the Year. 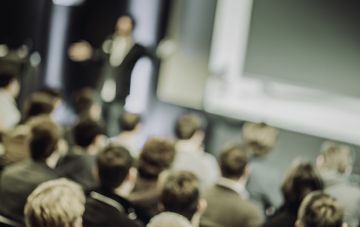 Monash offers you the opportunity to attend events that are of interest to you throughout the year, and now you can view them all in one place. We look forward to seeing you at future alumni events.